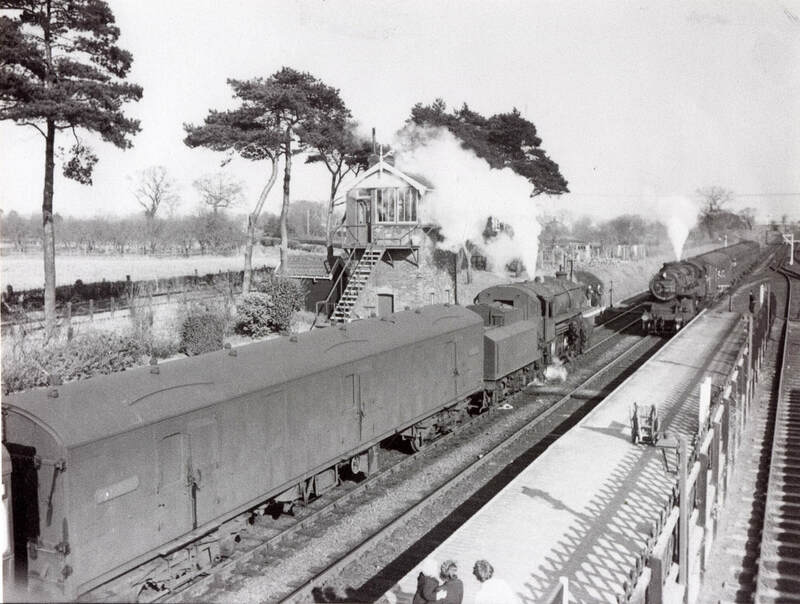 The Aylsham North Station was opened in 1883 and demolished in February 1959. In 1912, during the floods, 300 passengers were stranded in a carriage. 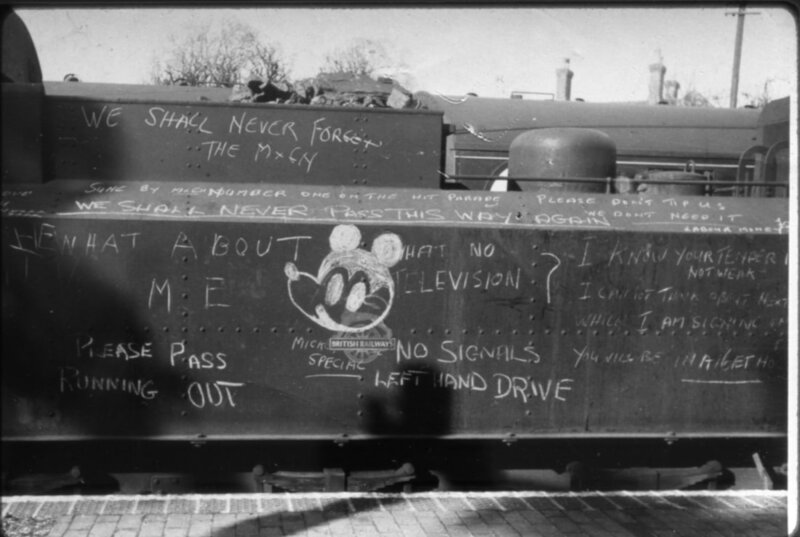 People drew graffiti on the carriages of the last train that went through the station when they were out of use. The station is now the Weavers Way car park and the tracks are now the paths. This railway line has pine trees on the side of the line. When were the floods which washed away the track and left passengers stranded? Click the answer that you think is correct. 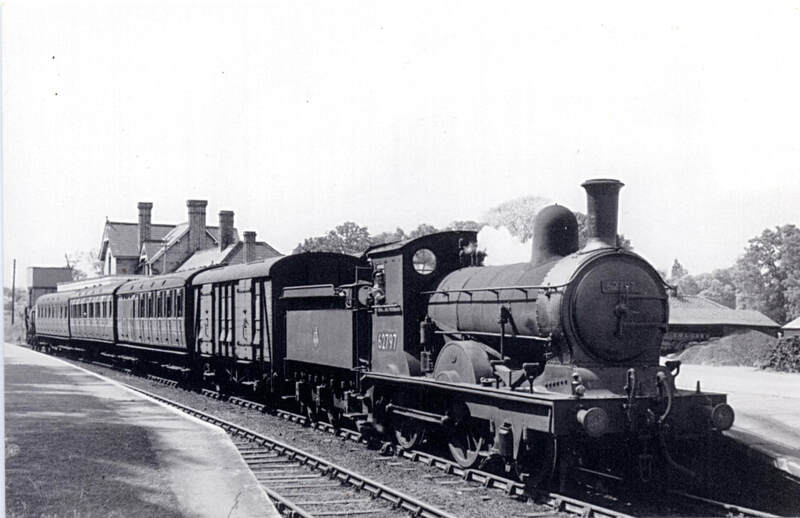 The Station at Aylsham South (which was initially known as the Great Eastern) was opened on the 1st of January 1880. 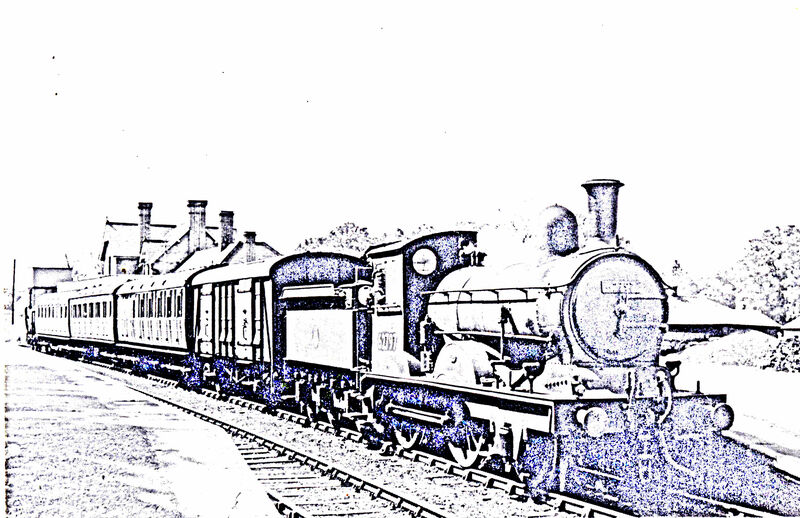 On the 27th of September 1948, the station was officially renamed Aylsham South. The building was demolished in 1989, to allow work to begin on the Bure Valley Railway line. Trains ran from Norwich to Wymondham to Dereham to County School and Wroxham, then back to Norwich. The station was used for freight trains carrying concrete beams from the concrete works in Lenwade. The concrete was mainly used for bridge construction. When did this station get demolished? The Bure Valley Railway the newest, and only one in existence in Aylsham, has miniature trains. It is placed where the Aylsham South used to run. The Railway is a 15 inch (381 mm) minimum gauge heritage railway. The railway runs from Wroxham to Aylsham (9 miles or 14.5 kilometres) and is Norfolk's longest railway of less than standard gauge. It uses both steam and diesel locomotives. It has five stations including: Aylsham, Wroxham and Coltishall. How long does this railway run? Download this picture to colour in.